Key to our mission at The BiTSY is our belief that Art Will Save the World. For the past 5 years we have supported this mission right here in Denver with our free theatrical productions to the local community. 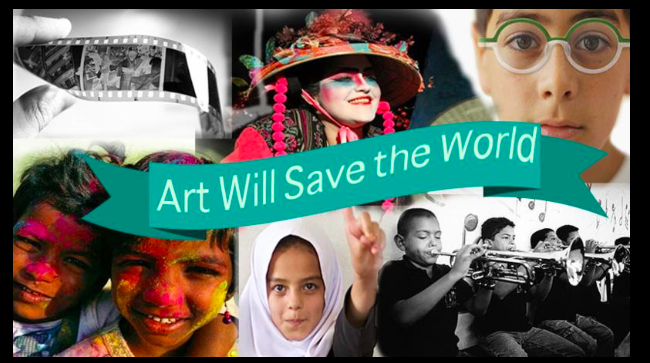 Join us as we champion the amazing ways art has inspired and uplifted communities around the world. Help us grow a community of like minded Art Advocates! Please check out the site, like us on FB, and let us know if you have a story idea! Thank you for joining us on this new venture.